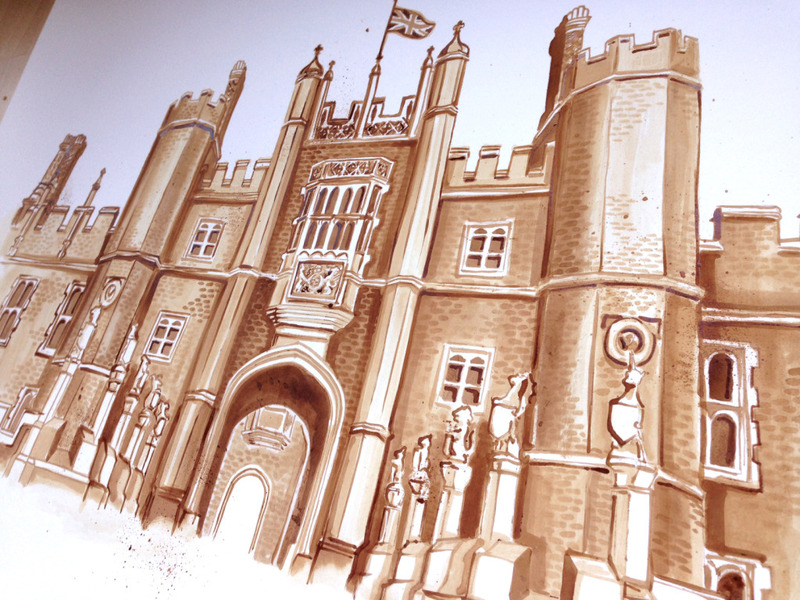 A short promo video of my solo art exhibition of Coffee Paintings with Augmented Reality. 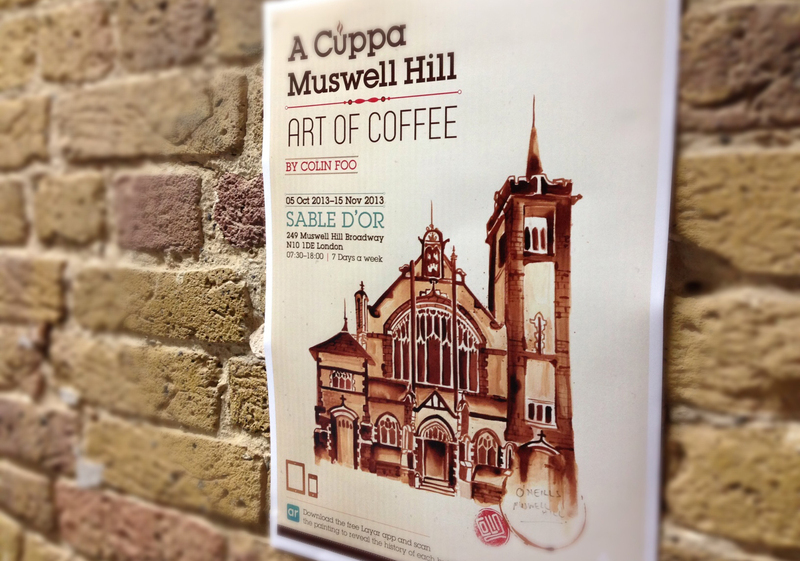 A Cuppa Muswell Hill is an exhibition displaying a series of coffee art. 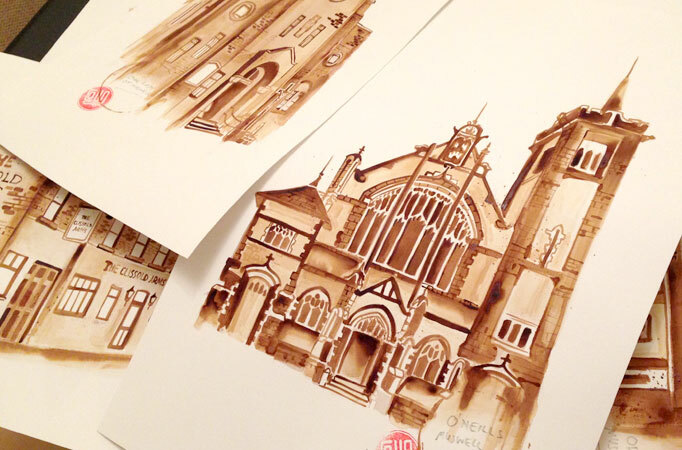 The paintings are of notable buildings around the Muswell Hill area. 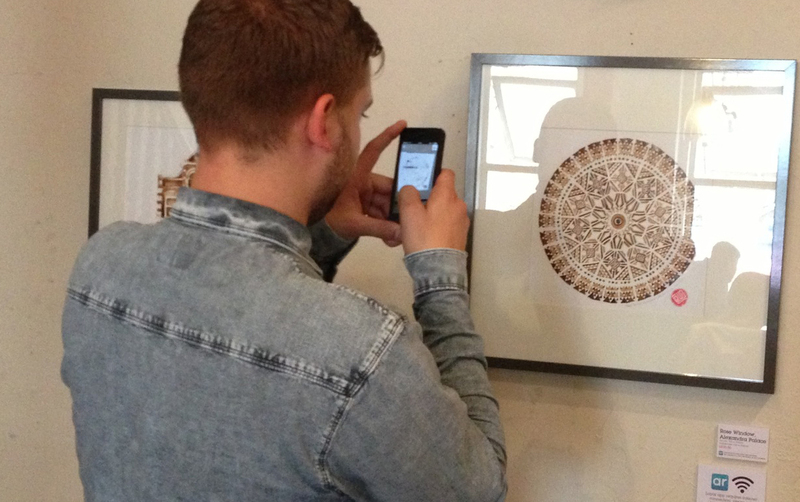 These paintings also use ‘Augmented Reality’ technology. Using the LayarApp (ios and android available), you can reveal the history of each building that has been painted by viewing them through your iPad or smartphone.